In the beginning, I did not realise what dance meant to me because my mother used to take me for my dance classes. In the beginning, I did not realise what dance meant to me because my mother used to take me for my dance classes. I started learning it and just sailed with it. But, without my ever realising it, dance gradually became my medium of expression. Whenever I was very sad or happy, I used to lock myself in a room, and just dance the most difficult pieces over and over again with maniacal determination. I’d eventually come out and feel better and happy. But I never realised what it meant till I noticed my students behaving the same way. 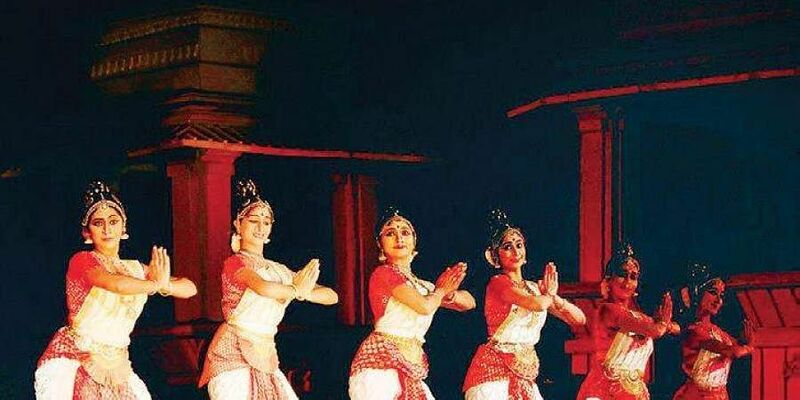 That is when it hit me that classical dance is catharsis to me and it is something that just lets my body generate some hormones, without which I feel sad. So that was the beginning of my understanding that dance could mean different things to different people. 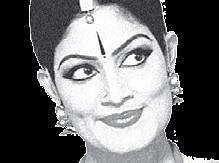 When I thought of starting to teach dance, it was of course with the idea of imparting what I had learnt from my gurus. I was a part of the tradition, and that’s how dance has continued to be taught for so many years. So I think today’s learners’ minds are not the kind of minds which will just accept what they are receiving from the teacher without analysing it or without intellectualising what they are getting. Also, the attention span is very short these days. A teacher has to constantly keep feeding ideas to keep the students motivated. No one wants to stay in an idea and delve deeper into it. The effort is on seeking the next and the next.